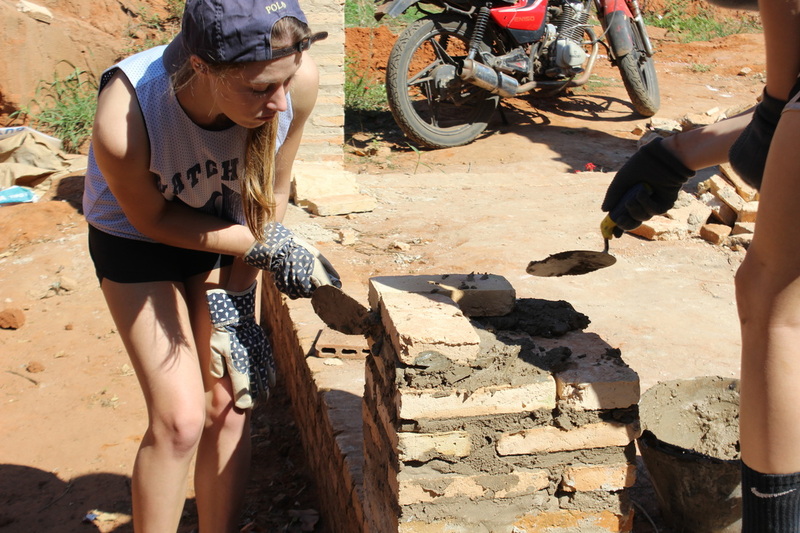 ​Building a kitchen at the San Rafael grade school in 21 de Juilo, Tobati (This entire school was constructed by Team Tobati over a 7 year period). 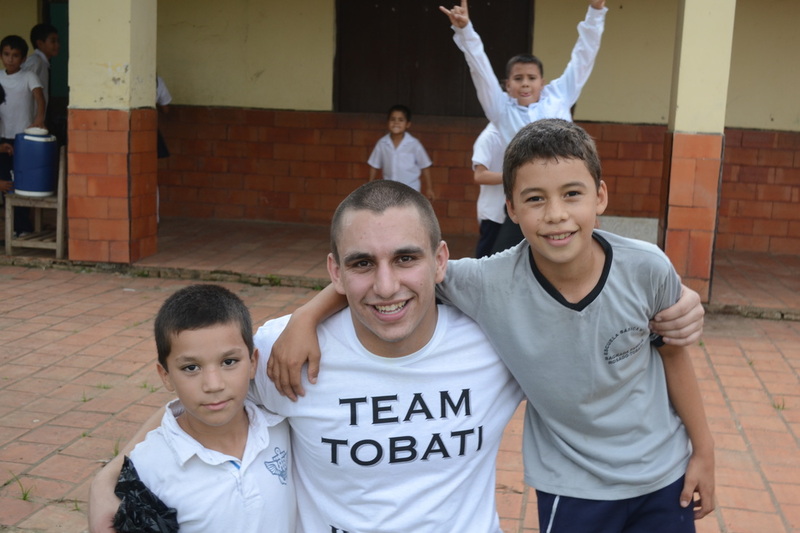 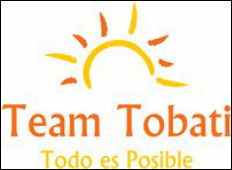 The Paraguayan government will provide free breakfast and lunch for students of this school upon Team Tobati’s completion of this project. Working at the Macchi School Garden. Landscaping at the Macchi School Park. 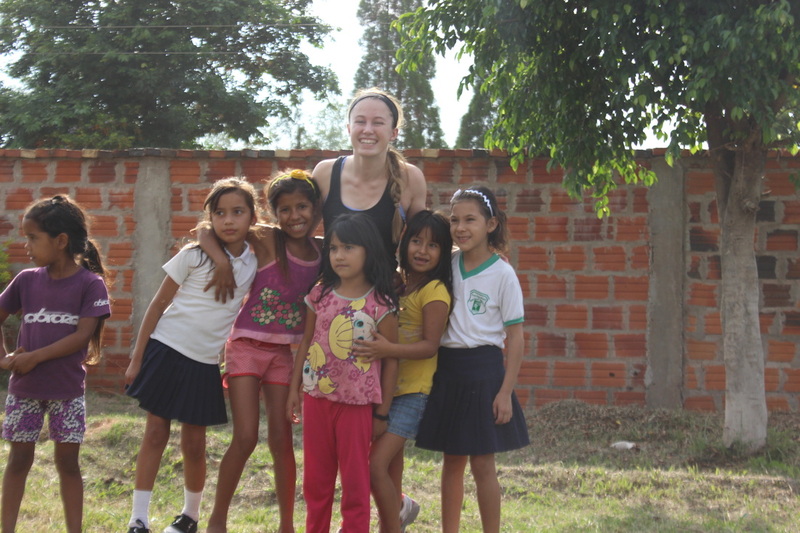 Guarani and Spanish Classes at the Macchi School. Dance Practice at the Macchi School in preparation for the annual dance competition.